Tips on useful technology, gadgets, software and similar. My very first real post here was about an interesting and free service Hola that allows you to set tabs in your web browser to appear as if you're browsing from different countries. I was very excited with this tool. But it turned out, that the service isn't quite what it pretended to be. While they perform the function for, you that they say they do, it also appears that they use your computer for others to access the internet. If you're using Hola, someone from oposite side of the planet could be using your connection to do whatever they want to do. This could include illegal activities. Problem with this is that those illegal activities will appear to have originated from your PC/mobile device and you could be in trouble for them. A web site adios-hola explains things in detail. What to use as an alternative? There is always Tor. It's not as intuitive, but it gets the job done. In the previous post we've been talking about some of the more obvious ways to get a few more minutes, or maybe even an extra hour or so, out of your laptop battery. Things like movable components, wireless connections and display brightness all significantly influence how much time you will be able to spend editing your spreadsheets. Here we will add some of less obvious options that can also help to redirect a bit of electrical juice towards things that you would want to use. Hmmm? What? You may not be aware of this, but lots of newer laptops actually have two graphics adapters. Especially if your laptop has an Intel i5 or i7 CPU. One is a so-called builtin graphics adapter and will be from Intel. The other is typically referred to as a “discreet” graphics adapter, since it’s an addon component and not directly integrated into the system board. Two main manufacturers of these are nVidia and AMD (formerly ATI). Integrated adapter is typically more than sufficient for any “office” work that you have to do and is not power-hungry. 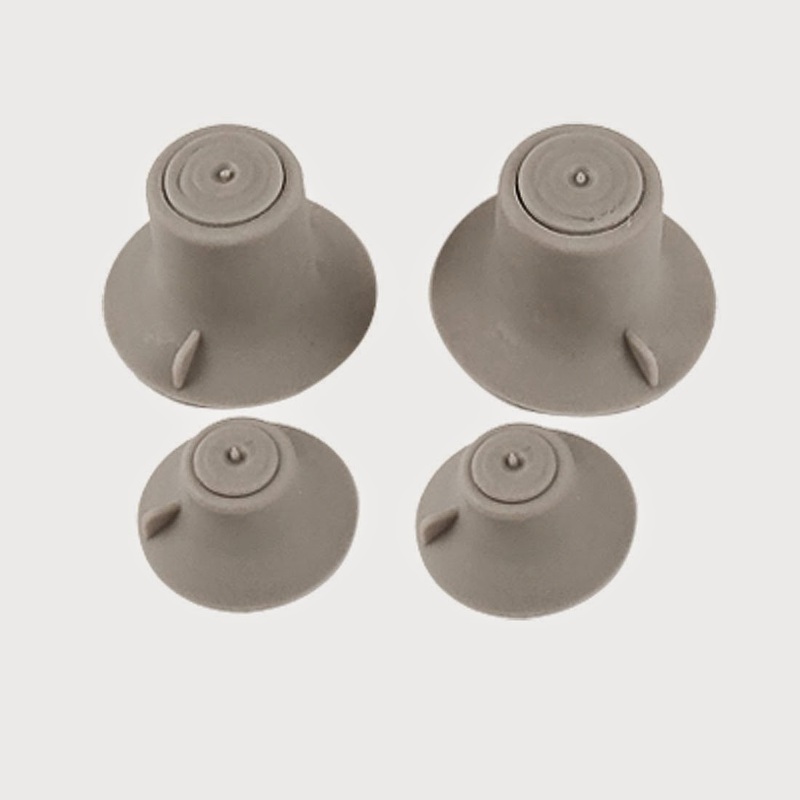 Discreet adapter, on the other hand, can be useful for graphically-intense applications, such as games or other applications that do 3D graphics. But it’s also a power-hog and will drain your battery in no time. Depending on your adapter manufacturer the process of selecting adapter might differ slightly, but in general you have two options. 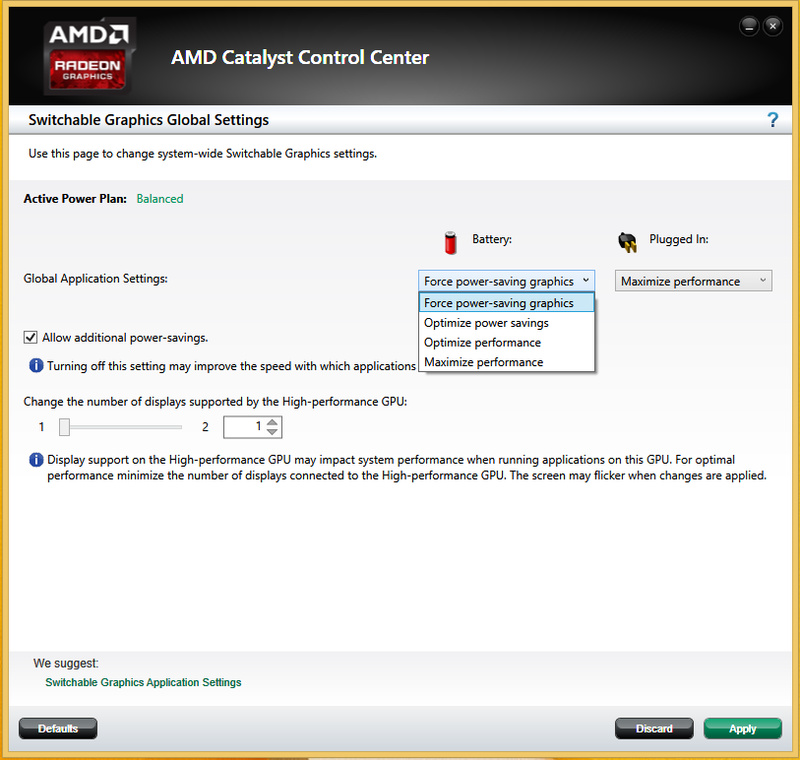 One is to assign applications to one or the other graphics adapter individually. 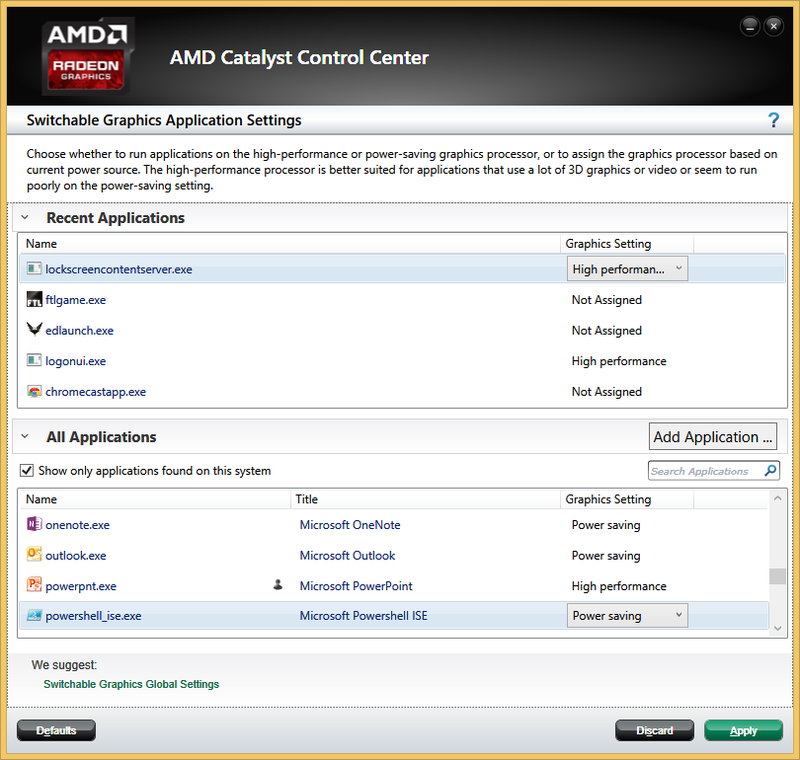 The other is to have the system choose the integrated graphics adapter automatically when you’re on battery power. Second option may be better if your consideration is solely to prolong battery power, but be aware, that it may degrade performance of some applications (especially games). Some laptops are better at heat dissipation, some are worse. But heat is always a bad thing, on many levels, for a laptop. First thing is that electronic components will run more efficiently when they are cool. If they run more efficiently, they use less power. Also prolonged elevated temperatures can cause damage to internal components and things may start to fail. Second thing is that if your laptop heats up, its internal fan will turn on to cool it down and that will use up additional power. So keep your laptop cool. How can you do that? Allow laptop to radiate heat. That is most easily achieved if it has least contact with flat surface and most contact with air (providing that the air is cool, of course). There are lots of products on the market that help you do that. There are passive laptop pads that simply enhance the natural airflow or active ones, that have builtin fans. Problem with those things is portability. 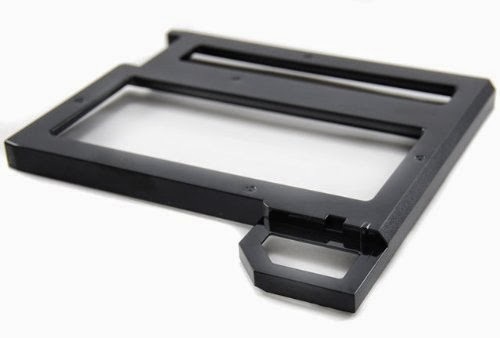 I personally prefer a set of vacuum rubber feet that you can attach from below and they distance laptop from surface on which it rests, which increases its cooling area. This one goes into a similar category as the graphics example above. Namely, reducing the performance of your laptop in order to conserve battery power, while still leaving sufficient amount so that you can do what you need to do. CPUs today are probably overkill for most tasks, apart from some specialized ones. If you’re running your text-editing or spreadsheet application, then CPU power is one of the last things that you lack for. The problem is, that even if that is so, your CPU may not be aware of this fact. While it is true that CPUs have certain automatic flexibility that allows them to increase or decrease their frequency (and with that how much power they require), they usually do this in a fairly limited fashion in order to provide you with the snappiest experience. So in a battery-extending scenario we would want to throttle our CPU to a level where we can still do our tasks, but have CPU run at a fraction of its maximum rate. This is something that can easily be achieved by creating or simply modifying a power profile. You know, that thing that you are aware of but have never used? You can access power profiles either through Control Panel or from the battery icon I the System Tray. There will usually be couple available. 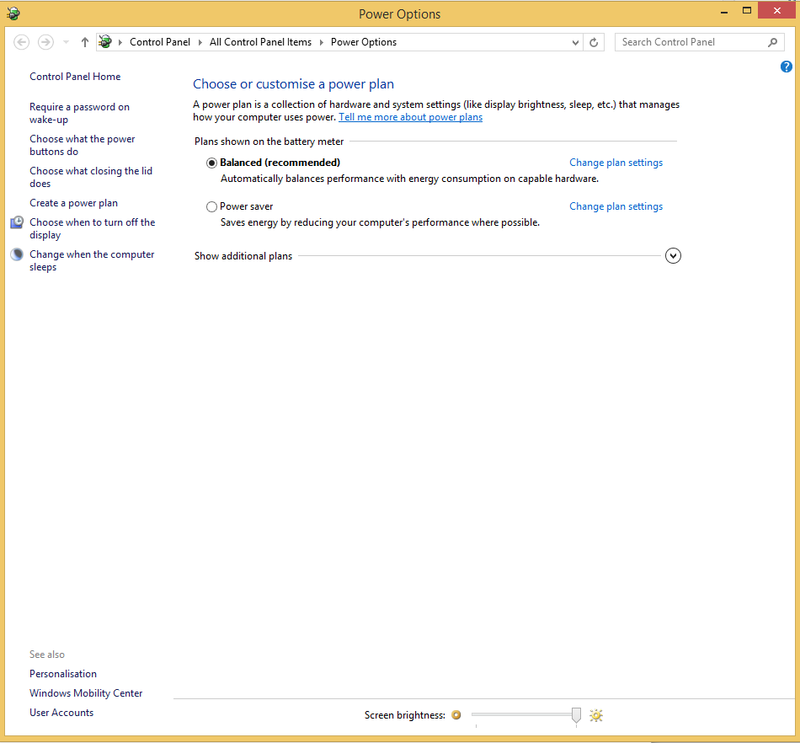 Select the “More power options” and then “Change plan settings” on the “Power saver” plan, when a new window opens. 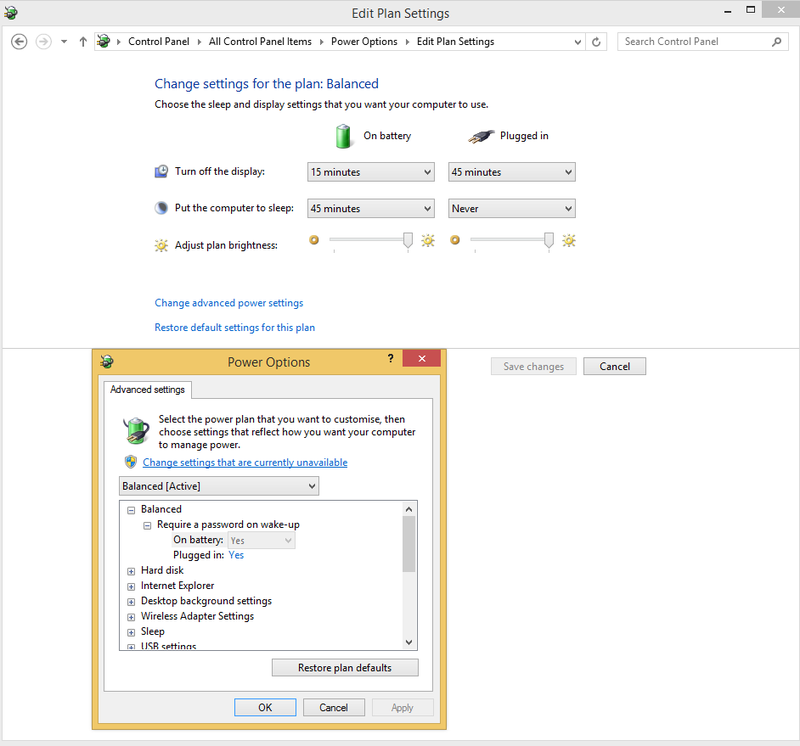 On the next screen click on the “Change advanced power settings” and yet another window will present itself. Now scroll down until you reach the “Processor power management” section. There will be two subsections there, that we’re interested in. They are entitled Minimum and Maximum processor state. 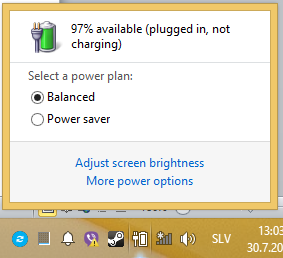 By default values will be 5% for Minimum and 100% for Maximum, both when the system is on battery power or plugged in. You will probably want to leave Minimum set to the default value. Maximum value, however, should be decreased. I found that for me 50% works fine, but you may go even lower. Depending on what kind of performance still suits you and how powerful your system is. 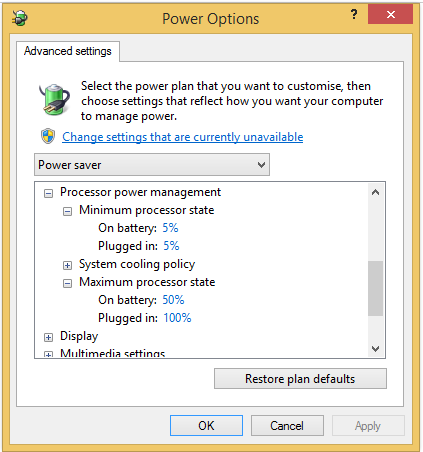 Once you set the values, confirm them, close all the dialogue windows and in the system tray choose your Power saver profile. Here we are. With some or all of these approaches you will definitely be able to extend your work (or play) time a bit. That’s always nice on those long flights or on sunny afternoons, when there’s no power outlet around. There are some things that are never available in sufficient quantities. For those of us, who are technology obsessed battery capacity is certainly one of them. I'm not going to write about smartphone batteries here, since it's my firm belief that until miniaturized atomic cells become available, not much will change :-) I will write about laptop batteries and how you can do more work with them, when power plug is not available. Components with movable parts will use more energy than a lot of other things in your laptop. There are two main such components in your laptops: optical drive and hard drive. Ask yourself how often have you used your optical drive in the last year.Chances are, you haven't. In general we don't burn CDs anymore as we used to. We use USB drives (flash or otherwise) when we need to physically transfer data to someone else. We install software from either online sources or the same USB drives can be used for that purpose as well. And even if you've installed something from a CD or a DVD during the initial setup of your laptop, how often do you need to do it now? The thing is, that optical drive, even if you don't use it, will still be an active part of your system. It will be checked during the boot of your laptop, to see if there's a bootable media in it. This will also add a few annoying seconds to your boot time. During operation of your system, it will be checked for contents whenever you open your file management application, such as Windows Explorer, or even when you have an "Open" or a "Save" dialogue window open in your Word, Excel or any other application. Every time you do this, a considerable amount of electrical power is spent. So, if you still have an optical drive in your laptop, consider removing it. Apart from saving you some electricity it will also make your laptop a bit lighter, as well. Regarding the standard hard drive, there's not too much to say. If you can afford it, replace it with a Solid State Disk (SSD). For one thing it's going to spend less electricity, because there are no movable read/write heads and no rotating magnetic platters. Another thing is that it will make your laptop feel run much faster than before. Another, and probably more significant consumer of power in your system is the component that you cannot be without. Your display. The larger it is and the higher resolution it has, the more power it needs. Brightness is also a very important factor. With the screen at full brightness versus minimum one, you can get an additional half an hour out of your battery. That is, of course, an estimate, but not too inaccurate one. If you're working on battery power, chances are you're either on the move or you're somewhere where infrastructure is less-than-perfect. In either case it's probably also likely that the work that you have in mind is not of an online sort. If that is the case, then turn off your wireless radios. You have at least wireless radio in your laptop, most likely a Bluetooth one as well and maybe even a 3G/4G also. All of these devices are constantly looking for connections. And often, if there are no connections, that makes them look even harder, which takes even more power. Good solution is to turn them off. 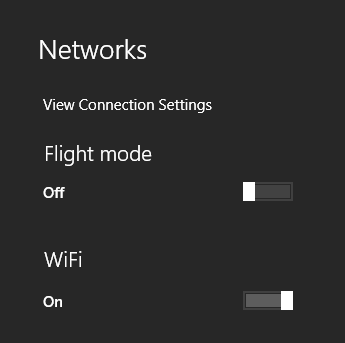 If you are running Windows 8, there is a "Flight Mode" option, that you can enable, by clicking on the network icon in your taskbar and then selecting Flight Mode from the top of the menu. If you don't need wireless but still require Bluetooth, then select the second option from above instead. That's it for part one. Part two will talk about some less obvious approaches, that may also prove useful. This one is short but sweet. It has to do with multiple windows and/or multiple monitors. In my previous post I mentioned that multiple monitors are a very effective way of working. If you have a single widescreen display, then even there multiple windows can be useful. If you have different application, like MS Word and MS Excel, then this does not represent a problem. You open those two applications, put them side by side and go to work. Problem is that sometimes you would like to have couple of documents of the same type opened and some applications do not always play nice when we want to do it. As far as MS Office is concerned this has been less and less an issue as the new version have been released. 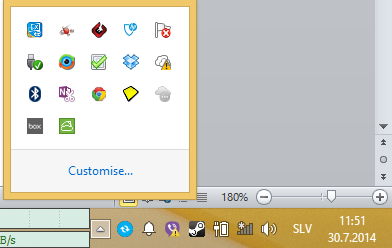 In version 2010 pretty much all components allow you to open different documents in separate windows by default. Except for Excel. 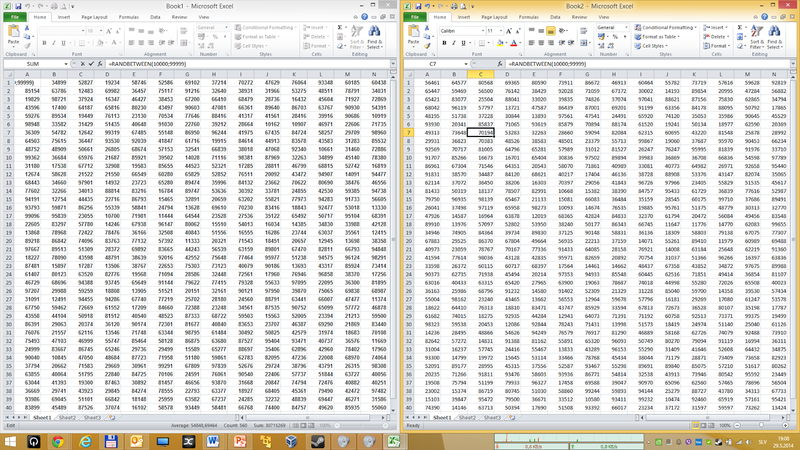 In Excel, if you open multiple spreadsheets they will open in the same main window. And you will be hard-pressed to get them side-by-side. 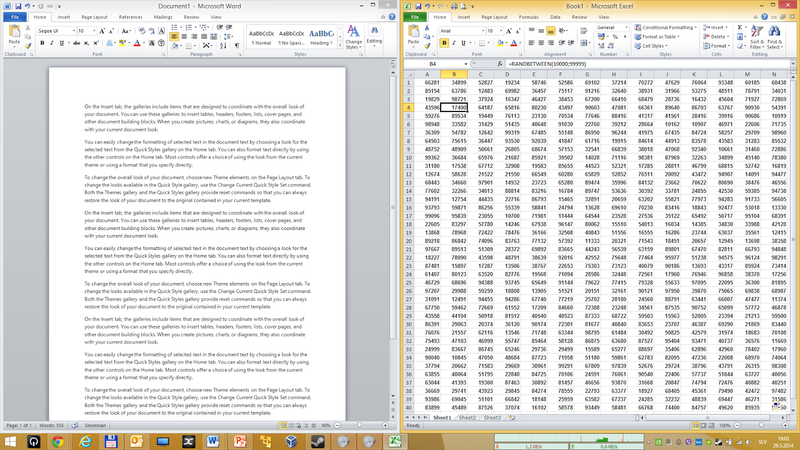 Normally you could open two documents in a single main Excel window. That, however, doesn't work very well if you want to spread them across separate monitors with different resolutions. In order to open multiple documents in separate windows you first need to open a document, like you normally would. 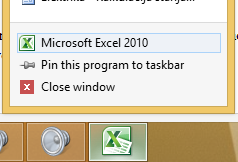 When the document is open you then right-click with the mouse on the Excel icon in the taskbar. There select the "Excel" entry. 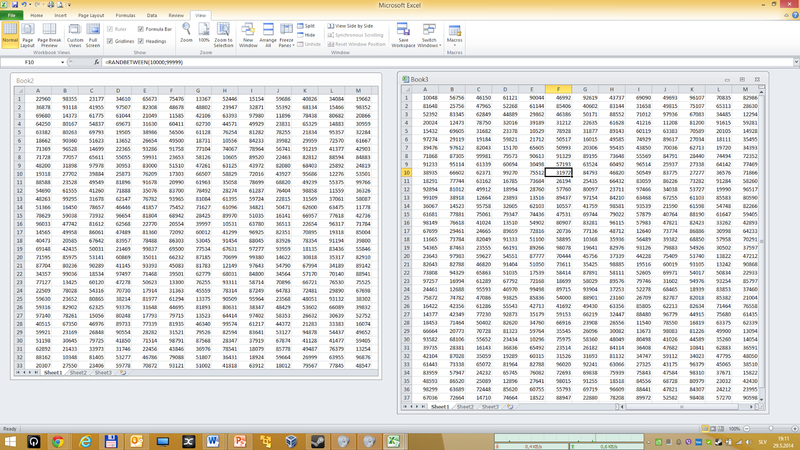 Voila, a new Excel window has just opened. All that you need to do is open that additional spreadsheet in the new window, position it besides the original one and you're good to go. Panoramas are swell and perfect. But the only cover some of the story. 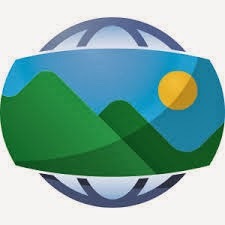 Google came up with a way to also add all the missing parts, by allowing you to create a sphere photo. Basic idea is the same. You move your camera around and the software stitches it together. Only trick is that you move your camera all the way around. And up. And down. So now you have a photo that puts you on the spot somewhere and you can rotate to your hearts content. The only problem is that it's a bit difficult to actually view that photo, if you're not an owner of an Android phone. The picture is nice, but it's a bit out of shape in lots of places. And it does nothing for your desire to be "on the spot". Luckily there is a web page called http://photosphereviewer.net/. Smart people there allow you to point your web browser to location on your disk, where you have photospheres that your friends shared with you. And then you can watch them in all their intended glory. And in case you don't have one handy, they have several examples on their page. That's also where the above pic is from. Labels: Browser, Google, Just Works™, Photography, Photosphere. You're going crazy, but you still cannot find where the sounds are coming from! Usually if we open the tab, we'll spot the culprit at that time, mute it and be done with it. But it could happen that we will close the browser (or it will crash) and when we re-open it with all the tabs, we won't have any clue where that cursed sound is originating. There are multiple solutions to this problem. I'll list as many as I can come up with, starting with most complicated ones (and maybe least useful) and going towards simpler ones. This option is fairly complicated, because it involves lots of work, depending on the amount of tabs that you have open.Basically you have to go to every tab and reload it (press F5 to speed up the process). When you reach the tab that is the source of the sound, playback will be interrupted while it reloads and you'll know that you have located the guilty party. Apart from having to go through every tab to find the problem, you may reload some pages where you were doing things and inadvertently loose some data. But sanity is more important, eh? This option is more of a workaround than the solution. It stops you going crazy, but it doesn't really help you finding which tab is the problematic one. 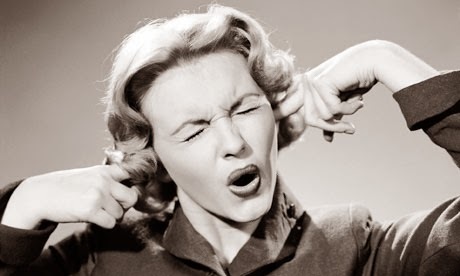 It simply mutes all the sound that the web browser generates. Problem with this is that it will also mute the sound in the tabs of that web browser that may actually be useful to you. It's all or nothing. You can find the Volume mixer, by clicking on the volume icon in your notifications bar and then clicking on the Mixer link. Youtube has implemented a useful feature a few months ago. If you're watching a video on Youtube, the tab where the video is playing will display a well known triangle icon that means play. This helps you to quickly determine which of your Youtube tabs is responsible for the noise. This functionality is browser-independent. Since Youtube is Google's subsidiary it's probably not surprising that Google took previous feature and integrated it as a generic functionality into the Chrome web browser. Now any pages that generate sound will have a speaker icon in shown in the tab header which will allow you to spot the annoying web page at a glance. In the example below three out of five tabs are playing video. However one of the three tabs has the video muted, so the speaker icon only shows up on the two active ones. 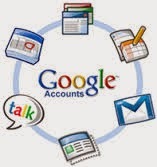 Like Facebook, one of the conveniences that Google offers is that it allows you to use your Google account in order to login to different websites. In IT circles this is known as a SSO (Single Sign On) functionality. It's another way of saying, that you don't need to create an account for every single site on the internet. Instead you create one with a well know and (hopefully) trusted provider and use that everywhere. One of the ideas behind this is that you can now have one fairly strong password, which would further secure your online identity. On any site that supports this, you will then have an option to create a local account, or to use your Google login instead. I can just hear you asking now: "But wait. Doesn't that mean that all those sites will now know my Google login credentials?" The way how this works (in fairly simplified form) is that other sites have decided to trust Google (or Facebook) to provide the authentication services instead of them. When you come to a www.tripit.com or www.linkedin.com and use your Google login, these sites will essentially ask Google if it can verify that you are, who you say you are. Google will say "yes" and with that the site will let you in. Your password will not be seen by these sites. That's the good part of the story. There are actually a few, potentially, bad sides. And you have to weigh each one on its own to see if convenience outweighs the risks, as far as you are concerned. Since your Google account to login to the other sites, Google will know which sites you're visiting. So if you're keen on protecting where on the net you go, this may be an issue for you. Depending on the site, there may be a substantial level of information that they will get from Google about you, when you use Google authentication. On the upside, the site where you're logging in with your Google account will always let you know what level of information they want from you, before you allow them to actually access that information. Major problem here is that, often, there is no way of reducing requested privilege level and still be able to use Google login with that particular site. Here is a bit of information, regarding the access levels and what they mean. In my opinion one of the hidden risks with this is that it's maybe too convenient. Lots of sites today use this capability. In some cases you may want to try out a particular site or a service that they offer and you then forget you did so. However the site in question still retains visibility in your personal data. For the last thing, however, there is a nice page on google.com, that allows you to check all the sites and services that are at this time allowed to access some or most of your information. It also allows you to easily revoke access to any and all such linked sites and services. I'm willing to bet that most of you, will be slightly amazed, when you see all the connected sites and services, when you visit these pages for the first time.